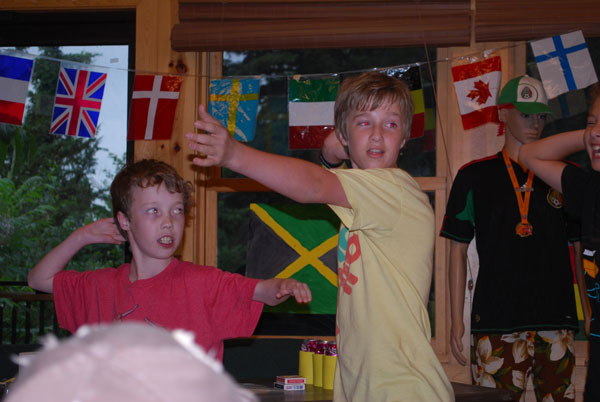 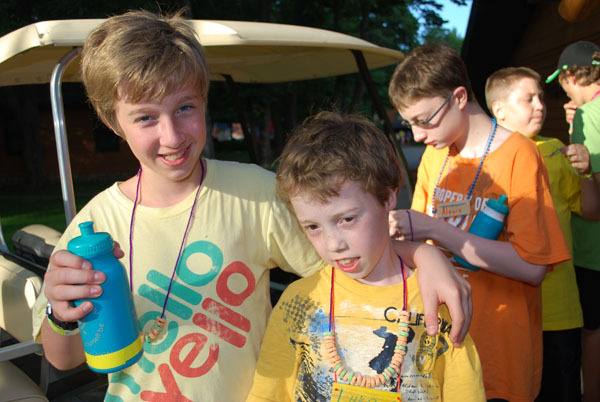 Luke and Avery spent the week at Camp Odayin. 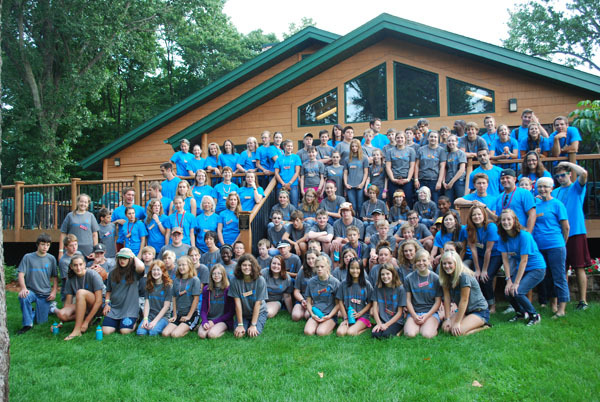 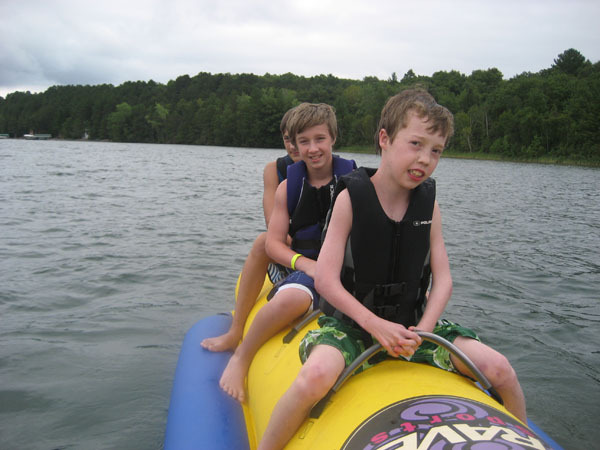 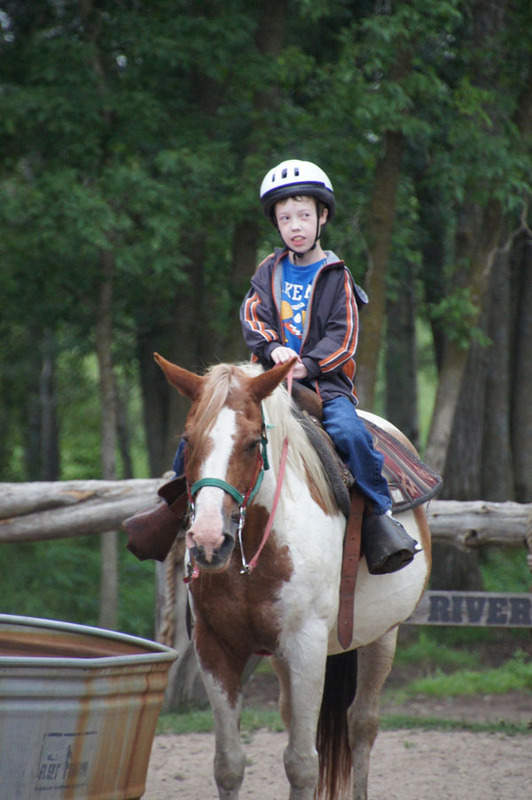 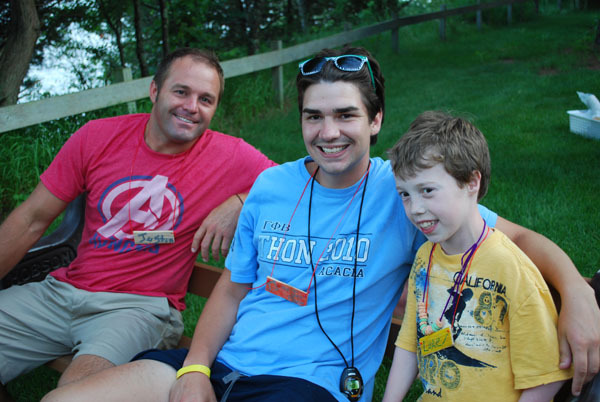 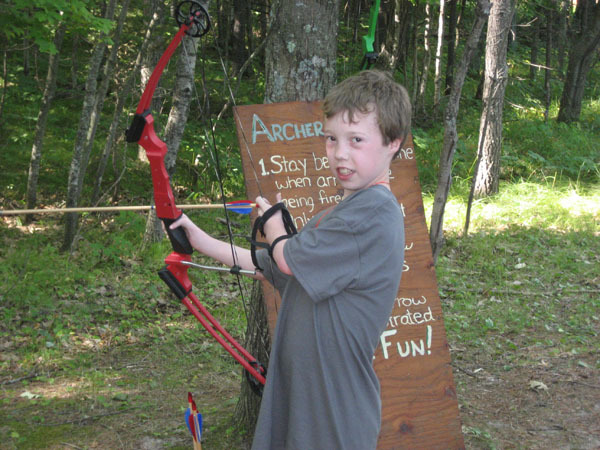 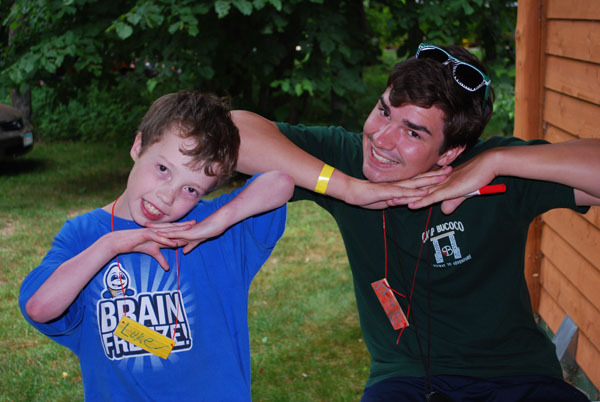 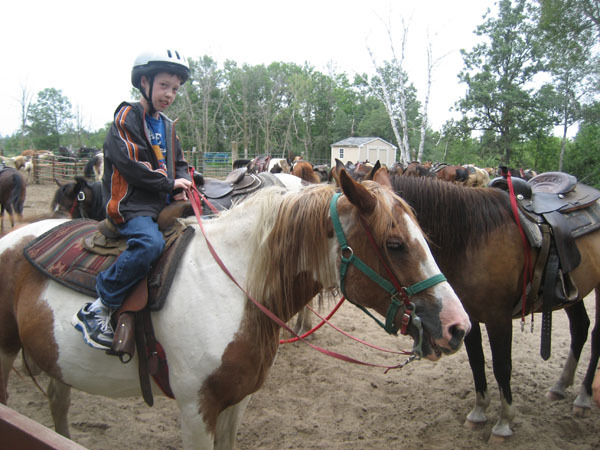 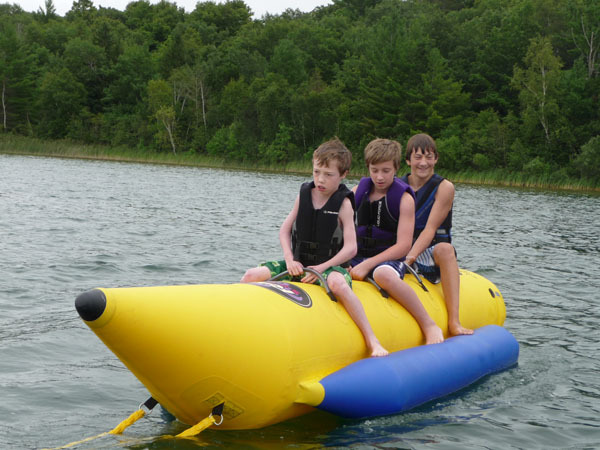 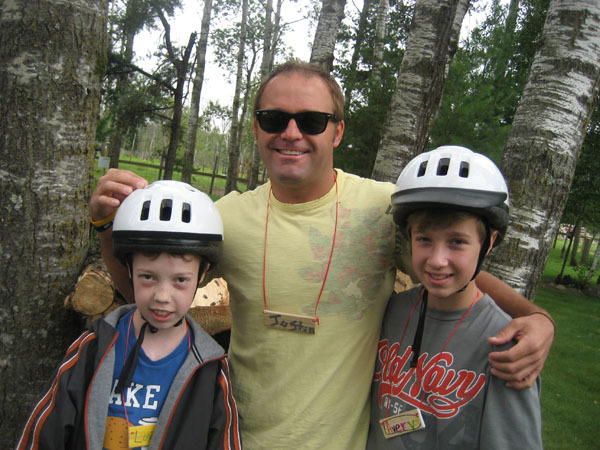 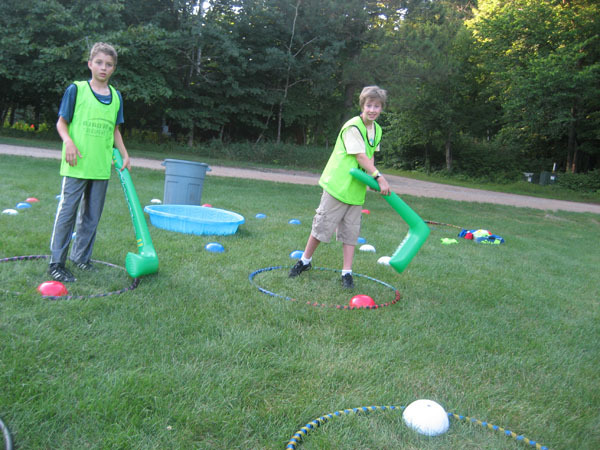 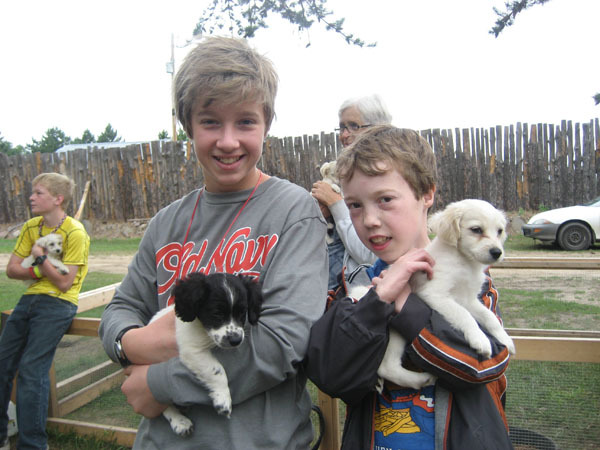 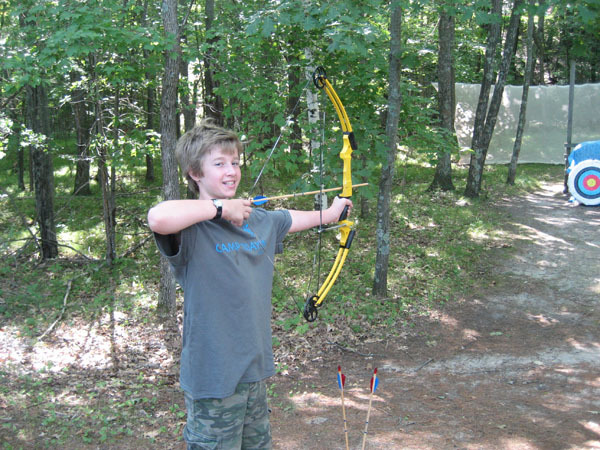 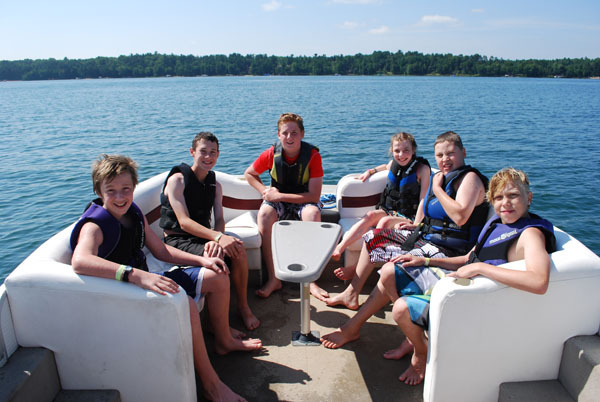 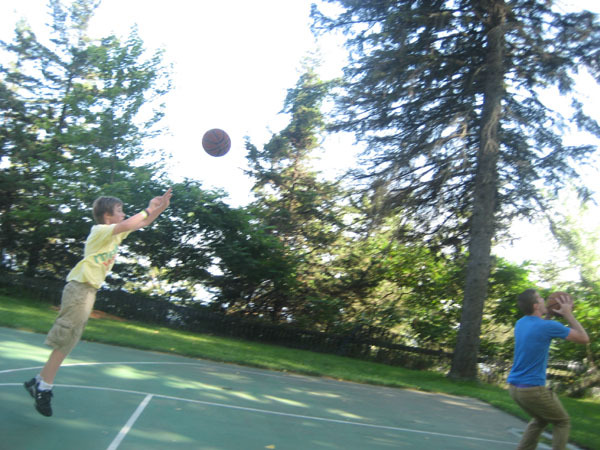 It's an awesome camp for kids with heart conditions and they've been going for several years. 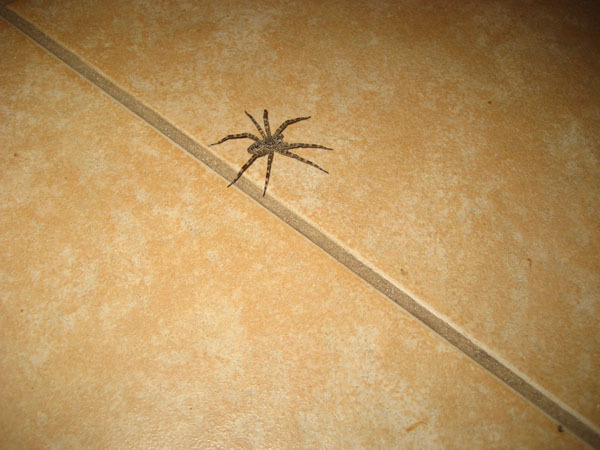 It's always a little bit hard for mom and dad to send them there because we're completely out of touch with them for 5 days and 4 nights. 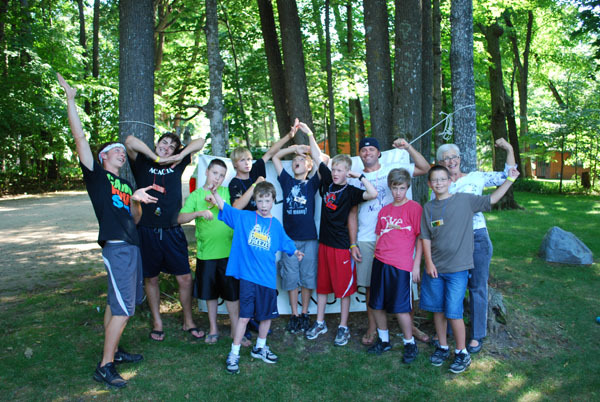 The only communication we have with them is an online photo album which is updated daily. 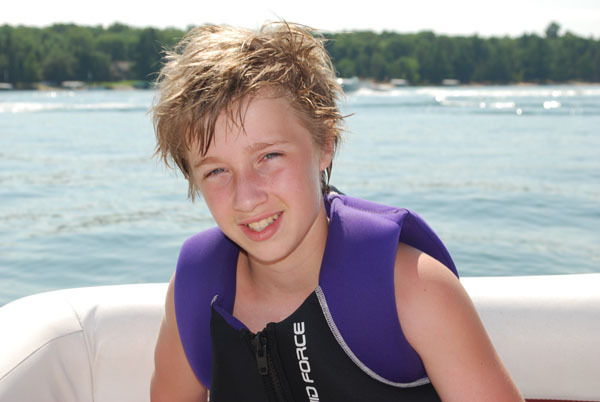 Luke took a camera so he also had a bunch of photos from the trip as well. 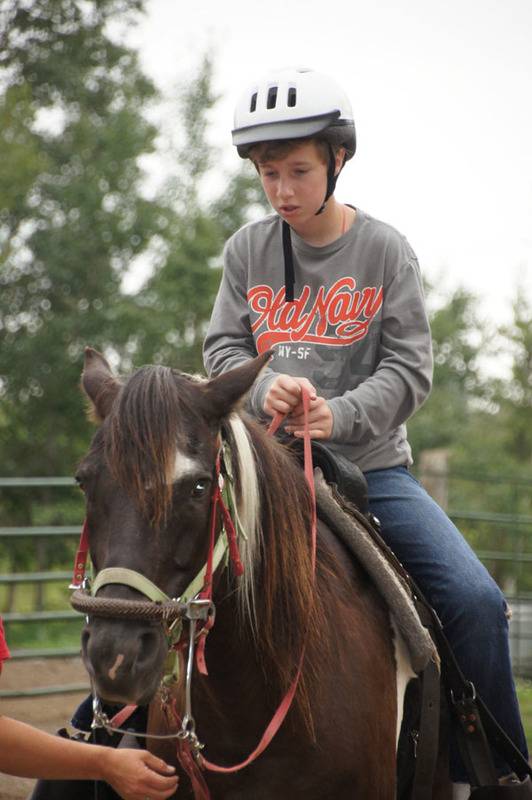 This post features some of my favorite pictures from their trip.